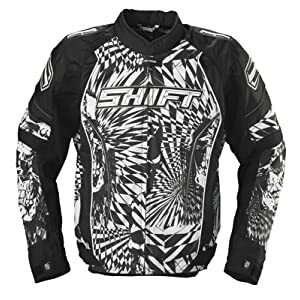 Shift Avenger Jacket is very comfortable great for warm weather. You can get these jackets in unique designs. The Avenger jacket is a amazing banding beyond the colors and at first look it will look like very standard type of jacket.